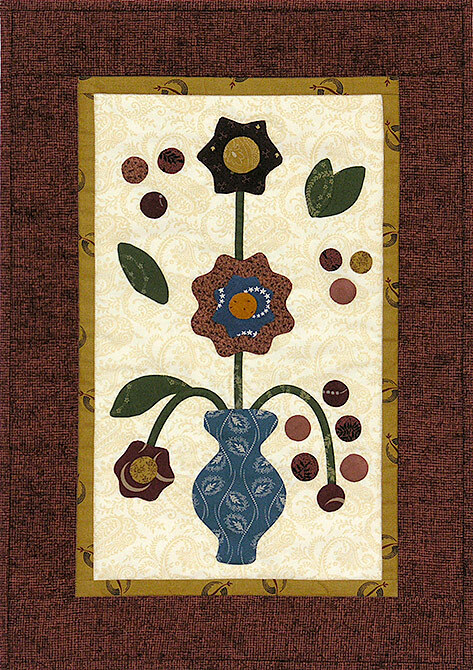 Donated to the Lakeview Quilters Guild to be used as a decoration banner at the 2008 Mayfest Quilt Show. Hand appliquéd and hand & machine quilted by Jerrianne in 2007. Design based on a pattern by Lori Smith.